President Trump appears unable to show true compassion to the immigrant children and young adults of the United States who were brought to American shores by their parents and who now await a decision about whether they must go or if they can stay. At the time of writing this column, Trump is seesawing and unfortunately appears to be holding Dreamers in limbo as leverage so he can get his border wall built. #Sad! 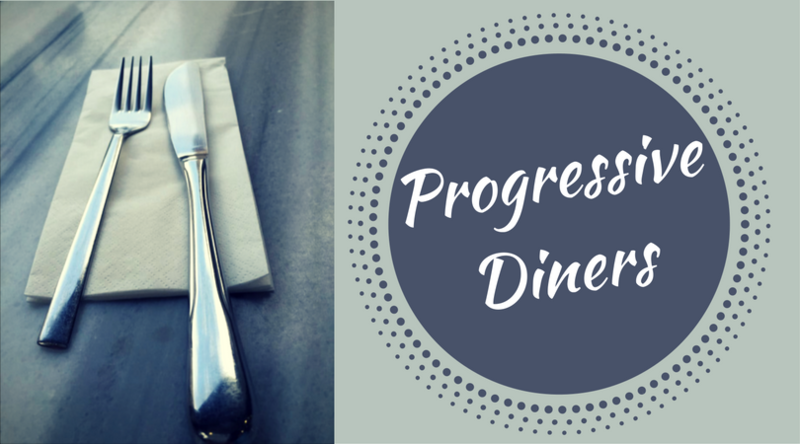 At the September 6th Progressive Diners meeting at Seasons restaurant, speaker Alycia T. Moss, Immigration Attorney, presented some shocking realities for immigrants, their rights and mistreatment “right here in River City,” namely Greater Spokane and North Idaho. 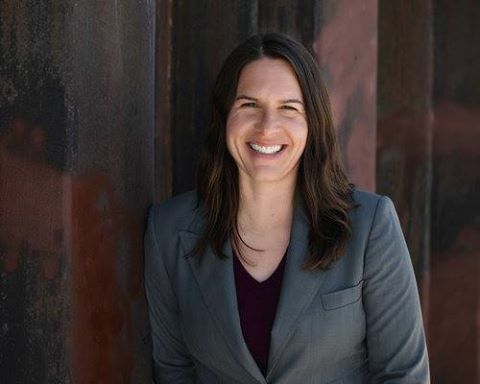 The title of her presentation was Immigration Dilemmas in Our Own Backyard—Enforcement Changes and Case Examples. Even though the focus of her presentation was not on DACA per se, it was not a huge leap to connect the dots between issues facing immigrants—documented and undocumented—and the DACA children. The head-spinning changes in ideological and legal stands taken by the current administration can be frustrating. After listening to Alycia speak about trying to represent immigrants in this fluctuating legal environment, I felt a new sense of concern for both the lawyers on the frontline of defense and the immigrants whose lives are being meddled with in this willy-nilly fashion. I did not know that the United States Citizenship and Immigration Services in Spokane serve not only the Washington counties in their jurisdiction, but also all of these Idaho counties: Benewah, Bonner, Boundary, Clearwater, Idaho, Kootenai, Latah, Lewis, Nez Perce, and Shoshone. Having offices which are so inaccessible to those who require their services is a financial and logistical nightmare. Plus, this expansive territory creates an unreasonable workload for the lawyers and civil servants whose job it is to assist these immigrants. The most shocking stories involved the use of what’s called a detainer. 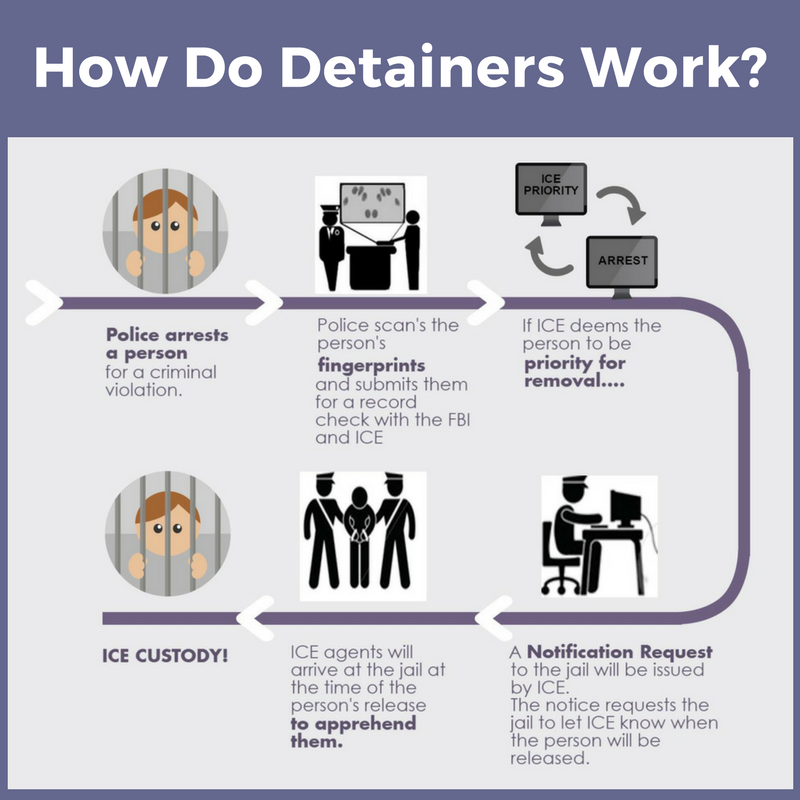 A detainer is a warrant not based on probable cause that permits any “offender” who is up for release from local custody to be held up to 48 hours until Immigration and Customs Enforcement (ICE) determines a person’s legal status and possible deportation. Often, when this “offender” has the right to be released, attorneys recommend remaining in the hands of local law enforcement to avoid becoming entangled with ICE. One “offender” was a Hispanic man riding in the car with a white man who was stopped for speeding. The speeding driver was not even given a ticket. However, the Hispanic man was questioned and taken into custody and after four months is still incarcerated awaiting the outcome of federal criminal charges for illegal re-entry. The best advice from immigration lawyers at this erratic time in our immigration and deportation policy is for an “offender” to remain in local custody until he or she is sentenced, serve their time, and then be transferred to ICE custody based on the detainer. 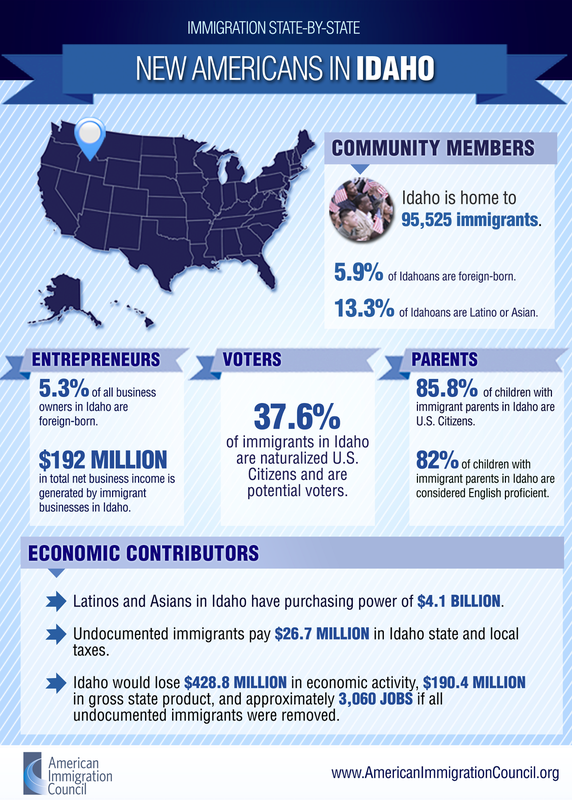 A Boise State University 2016 poll pointed out the importance of immigrant workers to southern Idaho’s dairy farmers and ranchers. (See article: How Trump’s Immigration Crackdown Threatens to Choke Idaho’s Dairy) About 27% of Idaho’s workers on ranches and dairy farms came here illegally, with 85% of the workers being foreign born. Idaho’s economy will crash without these workers. Lastly, three more topics Alycia covered that deserve our vigilance are DACA, sanctuary cities and states and the U.S. Secret Spy program that targets U.S. cellphone transmissions. NY Times: What are Sanctuary Cities?